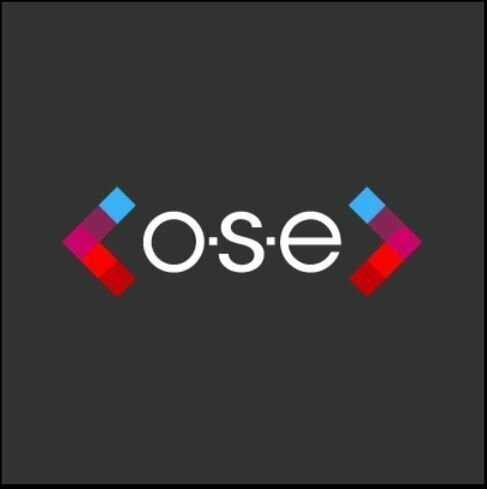 OSE, a digital agency situated in the middle of Brisbane, is the leader in webdesign and development. OSE has knowledge working with various types of local and national companies in both private and public industries where only the highest-quality practices are needed. We specialise in a wide variety of web site design solutions and content management systems such as Magento, Squiz Matrix, Wordpress, Shopify and others. If your web site needs custom work that common content management systems just can't support, we are able to create a custom PHP web site for you. You'll be pleased with the work we do and happy that you opted to work with us, so get in contact with OSE today.